Location: Centrale Bacolod lots for sale in Barangay Eroreco beside St. Scholastica’s Academy, La Salle Avenue. Lot Sizes: 300 to 900+ sq. mtrs. 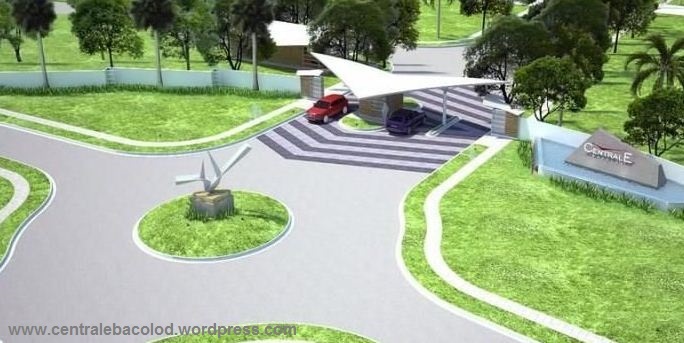 Amenities: Security, paved roads, street lighting, landscaped open spaces, playgrounds, swimming pools, basketball court, multipurpose hall, convenient and guarded access gates. Near: Churches, groceries, malls, shopping district, La Salle, St. Scholastica’s Academy, St. John’s Institute, Creative Beginner’s pre-school and two more pre-schools. Please watch the video below to find out more!